Showing results by author "Robert T. Nowak"
Christian Dejoux, a 14-year-old boy living in Strasborg, France in 1890 loses his father. His mother sends the boy to Paris. War breaks out between France and Prussia, with Paris surrounded. The impressionist painter Manet employs Christian to pose for his famous painting The Fifer, and rewards him with the uniform. 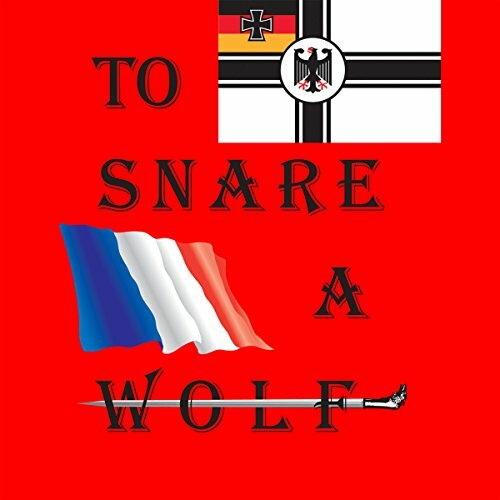 Penniless, his best friend and father deceased, Christian enlist in the French army.